Today we celebrate dads. We celebrate for a lot of reasons, but today I celebrate my dad for his tenacity (AKA hardheadedness). In 2011 my dad endured a double knee replacement… Followed by a near deadly staph infection. His recovery was arduous, but allowed him to be more active than he had been in decades. He decided he would strive to squeeze even more out of his life experience. “Justin, I think you’d better come home,” my stepmom said over the phone from a few states away. Her tone was calm, but I could sense that there was something very wrong. It was fall of 2013, and my dad, Jude, had been admitted to the ICU with failing kidneys caused by an enlarged prostate. The doctor was making no guarantees about his potential recovery. It was bad. Really bad. Is this my fault? I thought. 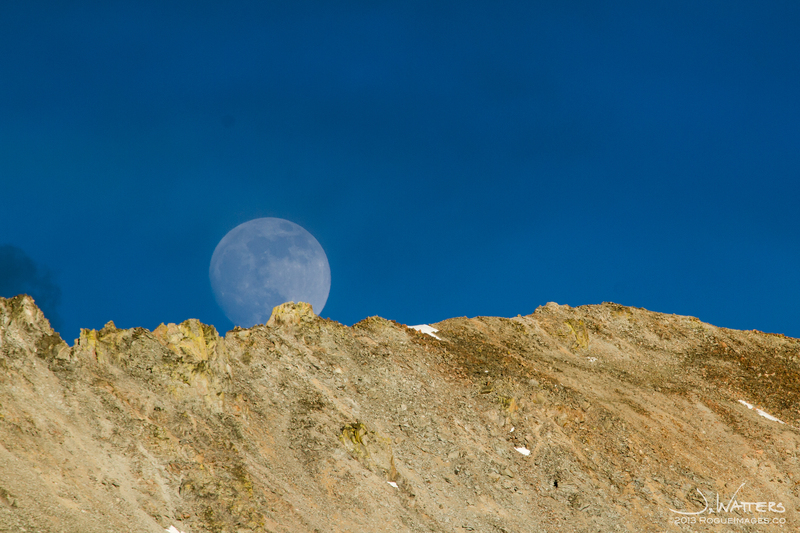 Supermoon rising east of Leadville, CO.
101 DFN! Click for more info!